Hi what did i miss?? Im new here. Yagani, Pleased to meet you. hi, well snakes just came and and he turned them into skeletons.. I will walk the path of good, with darkness as my guide. hi whats going on ??? My Nym seems to like you're cat! "comes to the courtyard and started to walk towards the black lake"
My thought I have to practise my demigod powers.I haven't practise them so long time and probably my brother wonders that am I stupid or what when I have forgot to practise my demigod powers because he practise his powers all the time. Suddenly I heard neighing and my pegasus came to me. Me: Hi Sweetheart. Are you hungry? I did one simple spell and sugar cubes appeared from top of my wand I gave them to her and she took them and after when she had eaten them she was very happy. I climbed to Rose's back and my Pegasus started to fly. Hi Yagani and Snow. I am up here. Do you like my Pegasus her name is Rose? I am Matilda. Yagani I like your cat she is so cute. Me: Hi sweetheart. I feel so relaxed now when I am near you. I am so happy because Percy is coming here today at 1pm. When Rose heard this she started neighing louder. Me: I knew that this news would make you even more happier. I must to leave now to the Black lake's shore. Let's talk more tomorrow Rose. When I Left I heard Rose neighing behind me and she was wishing me good luck. Percy: Hi Matilda. Let's go in to that castle over there and dad and Chiron said and I can be here only this day. Me : Okay. Let's go. 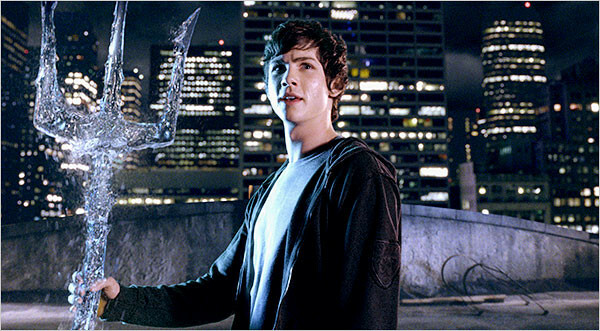 Percy: This is our dad Poseidon. Dad say something don't be so worried anymore. Poseidon calmed down suddenly the sea went completely calm. Percy: I knew that it was dad who was worried about us. Suddenly I horried familiar neighing behind me. Poseidon: Nice to meet you Raine. Matilda: Are you hungry my dear. I did that one simple spell again and sugarcubes appeared from the top of my wand and she took them when I had first gave them to her and after she has eaten she was very happy again. Emily:I walk while holding a book in my hands and smileing.